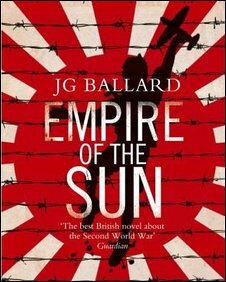 JG Ballard's classic novel, Empire Of the Sun, is based on his own childhood. It follows the story of a young boy, Jim, as he is interned in a Japanese camp during World War II. In this extract he sees the aftermath of an unsuccessful American air raid on the camp.